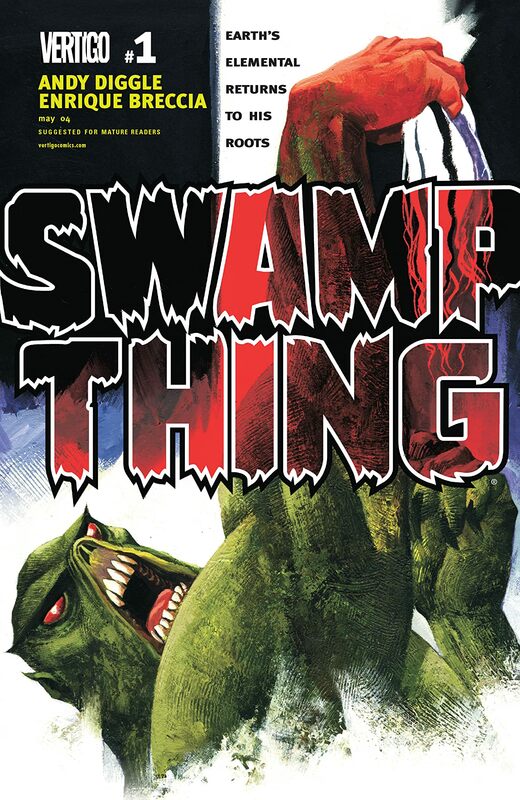 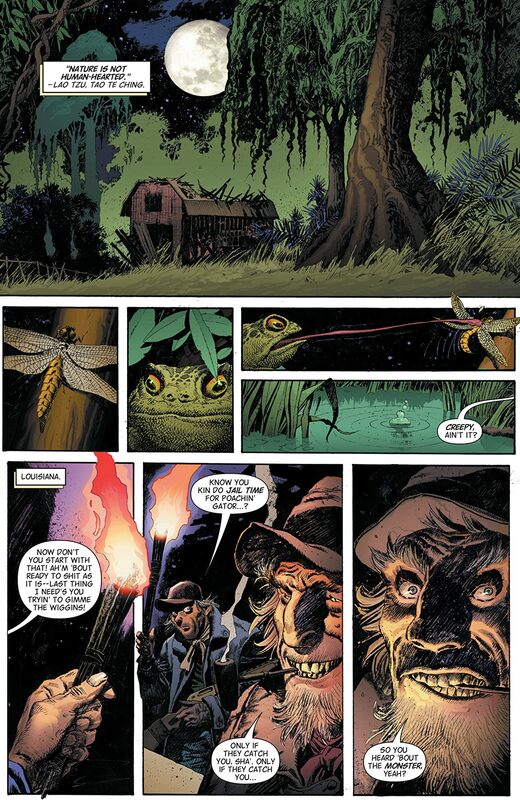 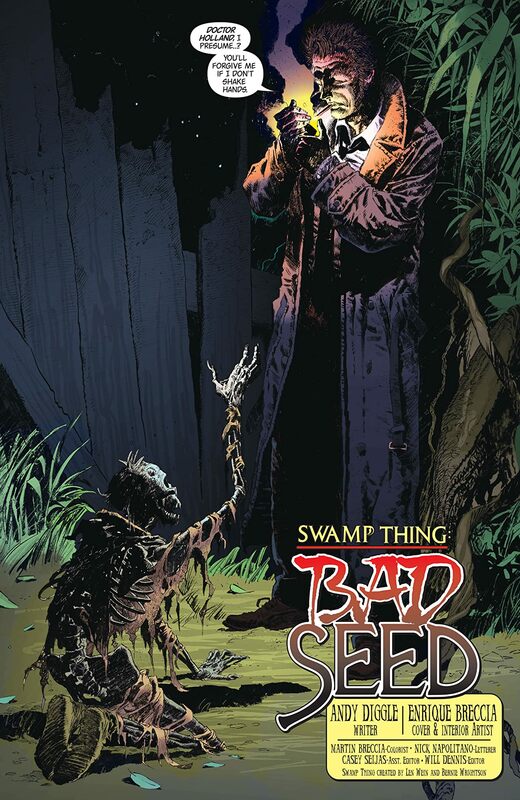 The original Swamp Thing is back…and nothing will ever be the same. 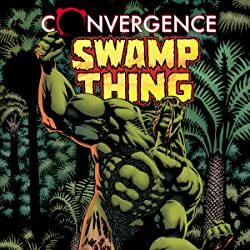 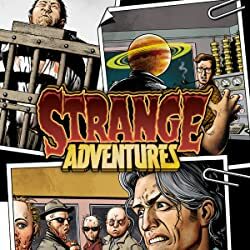 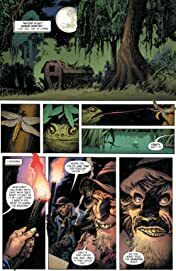 Andy Diggle and Enriqué Breccia join forces to bring new life to the swamp, as its defender is reintroduced to VERTIGO in an all-new ongoing series. 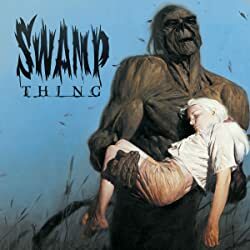 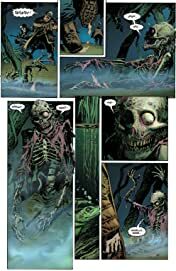 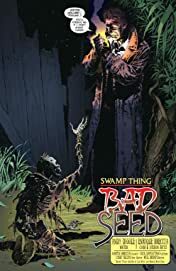 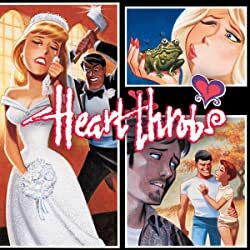 Stripped of Alec Holland's human conscience, the Swamp Thing seeks to restore balance to the natural world by destroying his own daughter, Tefé, herself a powerful Elemental, and his loving wife, Abby. 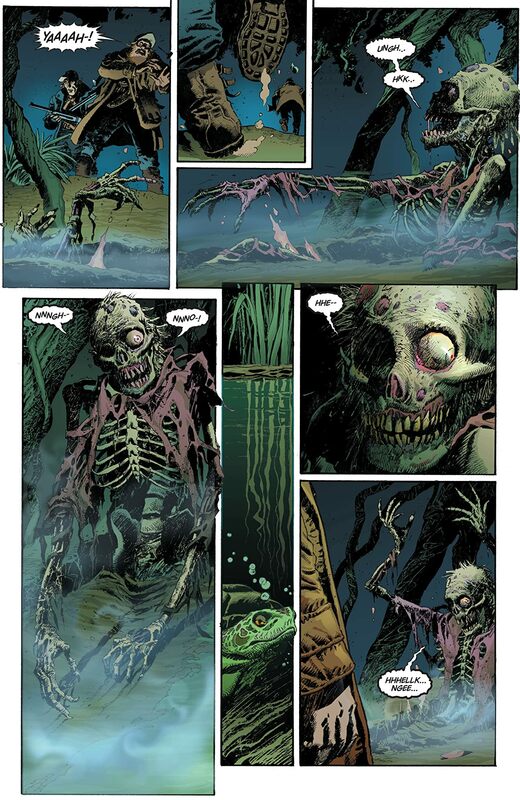 Can HELLBLAZER’s John Constantine prevent humanity from getting caught in the crossfire?